Clark Heating and Air Conditioning, Inc.
Standard Heating & Air Conditioning, Inc. Comment: Current whole home humidifier is not working. I would like to see what the cost of a new unit plus installation would be and what the cost of repairs to the current one we have would be as well. It is an Aprilaire unit currently. Sunburst Heating & Air Conditioning, Inc.
DJ's Heating & Air Conditioning, Inc.
Glacier Heating & Cooling, Inc.
Rogers HVAC & Air Conditioning Contractors are rated 4.76 out of 5 based on 815 reviews of 10 pros. 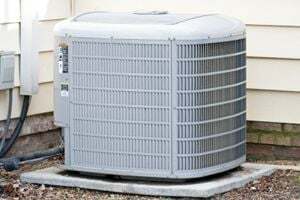 Not Looking for Air Conditioning Contractors in Rogers, MN?